iOS hackers are innovating more than Apple once again. 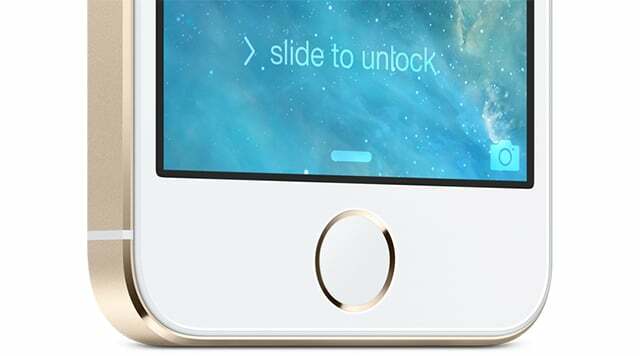 A new upcoming jailbreak tweak will let you unlock your Mac computer using your iPhone 5s Touch ID sensor. The tweak, named BioUnlock, uses your WiFi connection to communicate with your Mac computer, the tweak will reportedly receive Bluetooth support in the future. To get BioUnlock working the developer behind the tweak said that the tweak requires the installation in your iPhone and another software in your computer to pair Touch ID fingerprints with your computer. The awesome tweak will be available by the end of January. A Windows version is also planned, but the release will only support Mac computers.